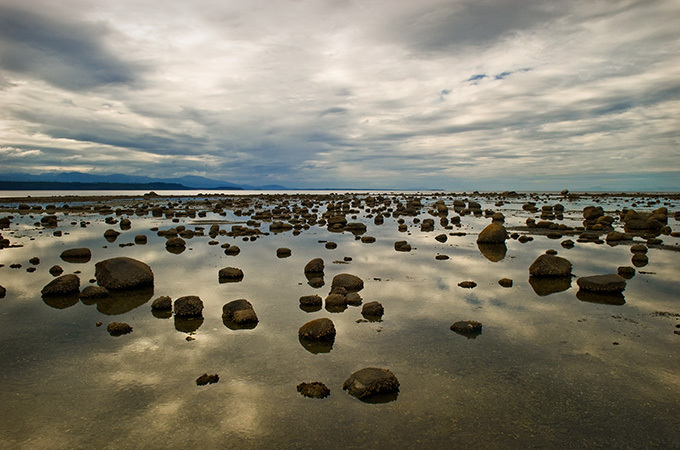 Collishaw Point, Hornby Island, Canada: Landscapes: Alan Levenson - Los Angeles Portrait and Stock Photographer. Stepping stones to the distant horizon. in this prehistoric looking place.